Our parent company, National Practice Transitions (NPT), while providing full consulting and brokerage services over the past two decades, recognized that the marketplace was evolving. As a result, we reinvented the choices that are typically available to dentists looking to transition their practices by creating Choice Transitions. Our philosophy has always been to listen to our client’s needs, follow the market trends and create the best solutions to reach their goals. Our new transition services offer dentists innovative options that go beyond traditional services and in many cases, offer the seller commission free sales. Choice Transitions was created to save practice owners time, money and stress by designing unique programs that no other broker is currently offering. Life is about CHOICES! Let Choice Transitions help you make the right one for your practice. 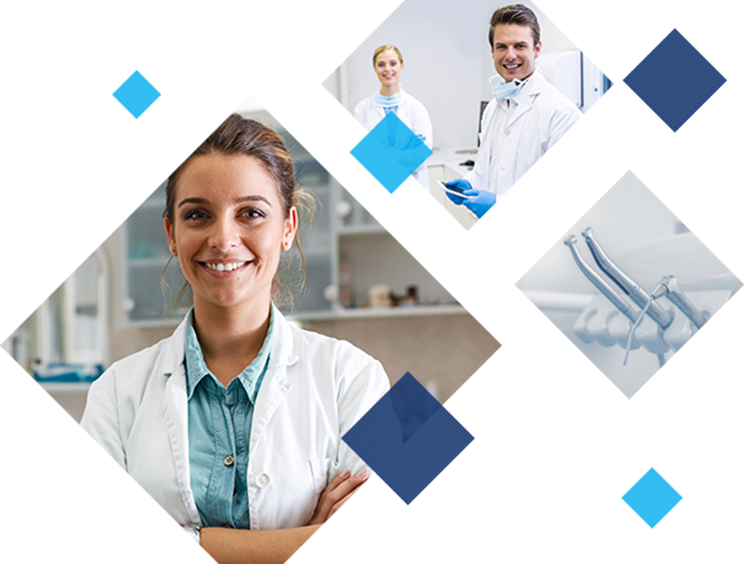 Provides dentists with comparative DSO choices that offer the highest purchase price, the best fit based on needs, and the most desirable post-closing employment terms - commission free. DSO Choice saves time and money by handling all of the preliminary leg work, while allowing dentists to focus on what matters - dentistry. Choice Transitions experts provide an unparalleled level of service with practice appraisals, negotiations and sales to secure the highest purchase prices, maximize patient and staff retention, minimize tax liabilities, and implement a successful transition plan. Optimizing high demand, Choice provides sellers in qualified/prime locations with drastically reduced, and potentially eliminated, commissions by requiring the buyer to share in the expense of the sale. Choice ensures a successful and profitable transition so you can focus on what’s most important…. your future. In order to search our current inventory of practice opportunities available and to be able to view full practice details, including confidential information, register or sign-in. I greatly appreciate all the help, guidance and understanding you gave me. Your knowledge as a dental consultant coupled with your negotiating skills as attorneys made the acquisition and transition as simple as possible. Thanks to NPT, my practice had a very smooth transition. Even under the best circumstances, it is a complicated process with unexpected bumps in the road. I cannot imagine having done this without NPT. NPT and Dr. Bernie Kowalski made it easy to market and sell my practice with their thorough knowledge, continual follow-up, and providing necessary advice throughout every step of the way to the closing. Thank you again. Thanks to NPT and Jason, I have fulfilled my dream of retirement in sunny Florida. Selling a practice in a small town can be very difficult but Jason made it a very smooth transition! NPT was very knowledgeable about the practice I was looking at and the dental industry in the area. They were very accessible and prompt to answer questions I had.